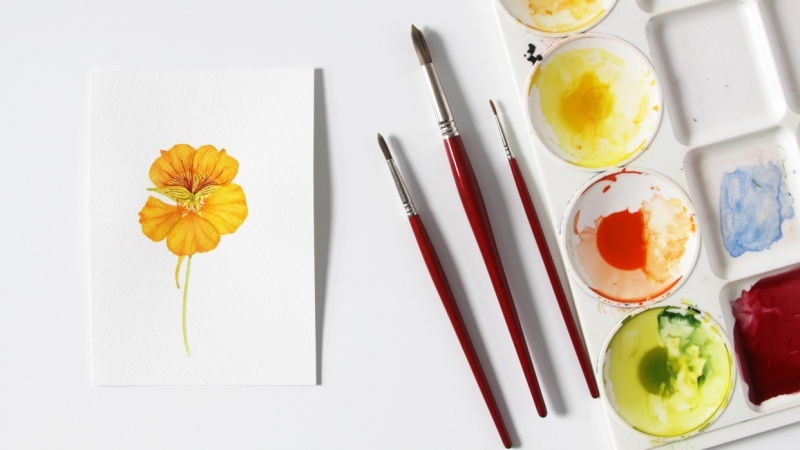 In this class I take you step by step through my painting process as I create a detailed watercolor illustration of a nasturtium flower. 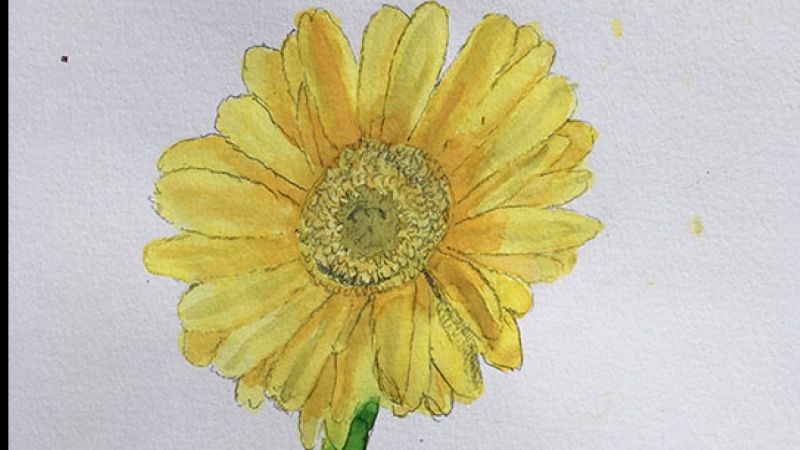 I share my favorite tools and supplies, take you to my garden to look for a subject and then I show you how I paint from initial sketch to final details. Along the way I share my tips and suggestions for how to get the best results, how to react to the process and how to deal with mistakes. 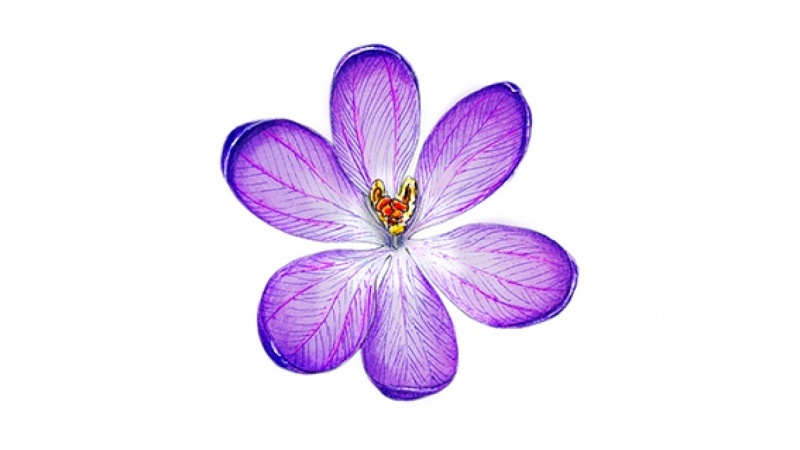 By starting with simple compositions of single botanicals, you will be able to build your skills. 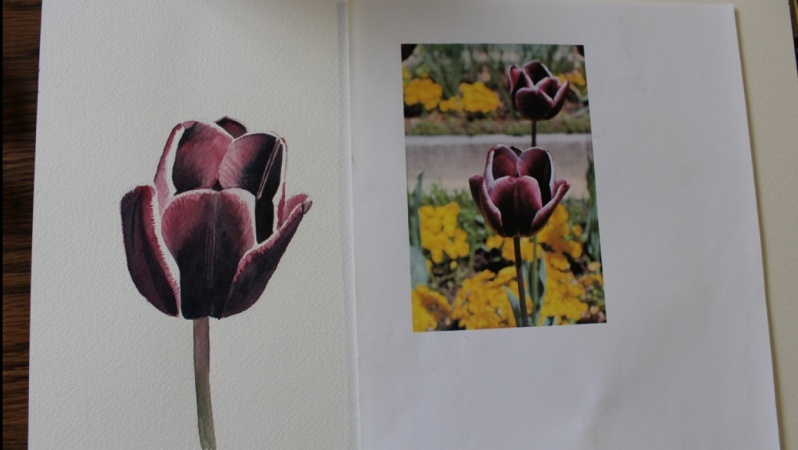 Eventually you can take what you learn from simpler paintings and apply those skills to more complex pieces. 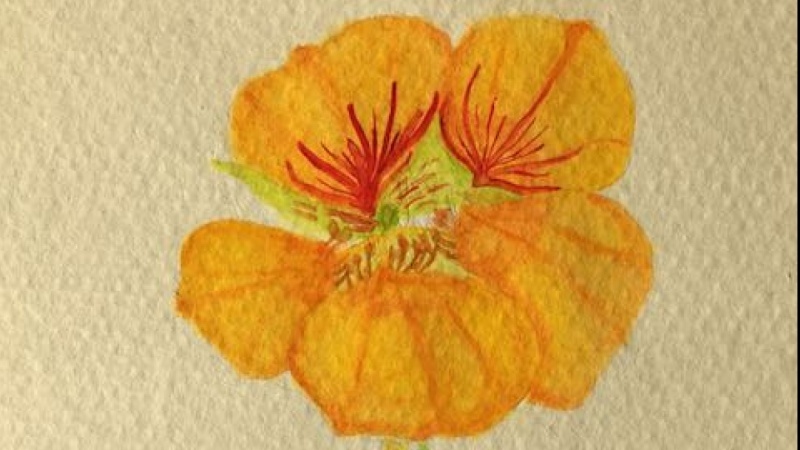 Create a watercolor painting of a nasturtium flower or a flower of your own choosing and share a photo of your creation. 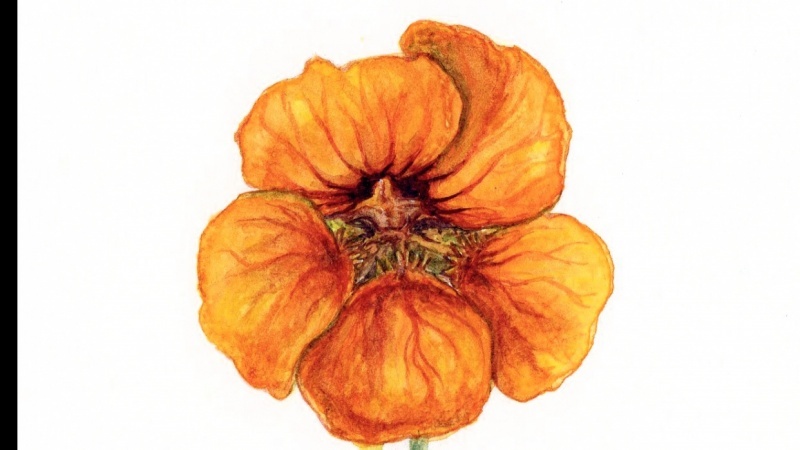 If you paint a flower other than a nasturtium, you can also share a photo of your reference flower.